[sg_popup id="4" event="onload"][/sg_popup]Foodpak was first established in 1990 by the Zammit family. 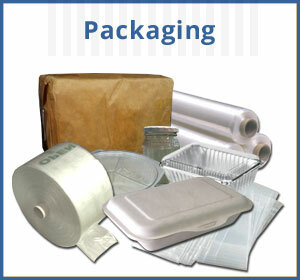 Following decades of hard work and success in the Food Packaging industry, Foodpak has established itself as the leading authority in the Natal Midlands region, supplying hundreds of businesses in the food and catering industry. 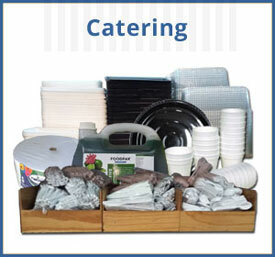 Foodpak's main supply categories are Packaging, Catering and Baking. 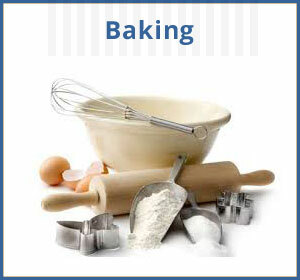 Their stock is vast and covers all aspects of these categories from tiny cake decorations to large packing boxes. You need it, they have it! 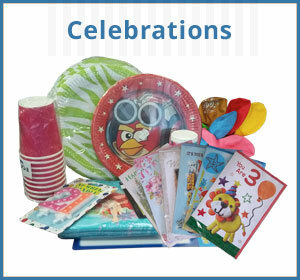 To complete customer requirements, they carry an extensive ranges in Cleaning products and B&B Supplies, not to mention the latest edition of Ceramic Pottery. Foodpak supplies direct to the public from their landmark store in Victoria Road. For larger company needs, Foodpak's two warehouses enable them to hold sufficient stock to immediately service the need for larger stock requirements. With their own fleet of delivery vehicles, they work tirelessly to provide first class service and deliver orders directly to the customer.